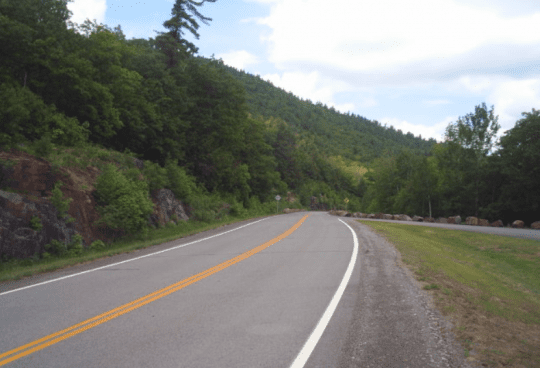 The public will be able to drive up Prospect Mountain Veteran’s Memorial Parkway and enjoy the views for free on the first weekend in November and on Veterans Day, November 11. Prospect Mountain Veteran’s Memorial Parkway climbs 5.5-miles from the entry gate to a parking lot just below the summit. 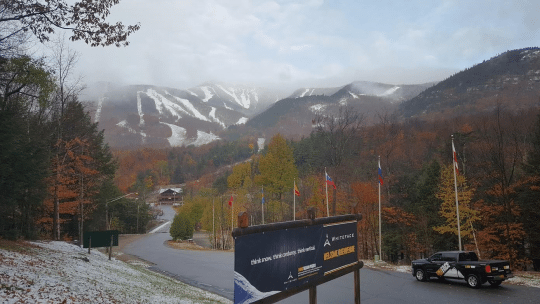 There are three separate overlooks along the parkway — the Narrows, Lake George, and Eagle’s Eye — from which to enjoy the scenery of the Adirondack Mountains and Lake George. » Continue Reading. 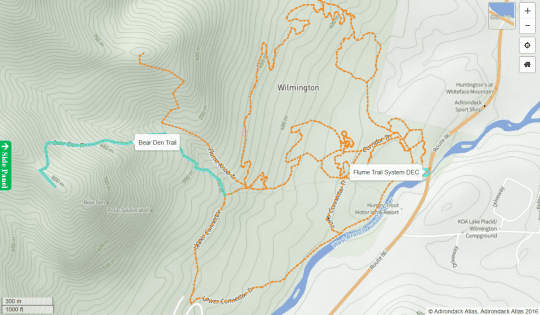 This 3.4-mile roundtrip hike in the Horseshoe Wild Forest summits 2,178-foot Goodman Mountain. 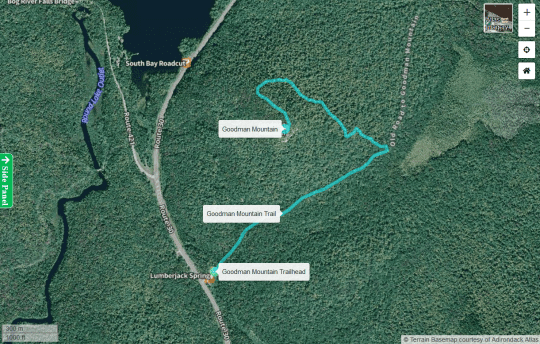 The hike is over easy to moderate terrain and offers spectacular views of Coney, Tupper Lake, and Horseshoe Lake Wild Forest. » Continue Reading. 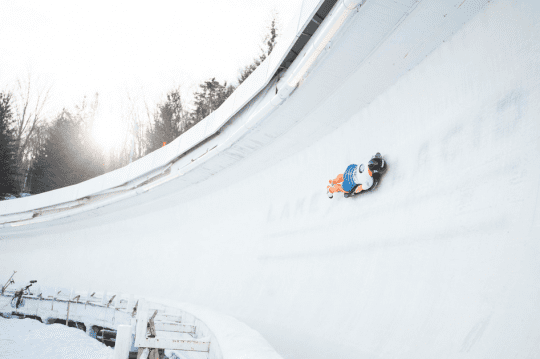 The Uihlein-Ironman Sports Fund, a component fund of Adirondack Foundation, awarded $41,650 in grants this year to 17 athletes and nine organizations in the Tri-Lakes region. 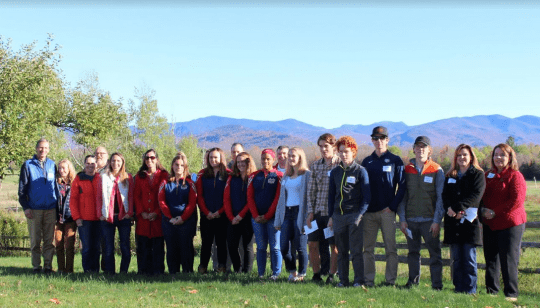 The awards were handed out at a ceremony for recipients and their families and friends on October 14 at Heaven Hill Farm in Lake Placid. » Continue Reading. 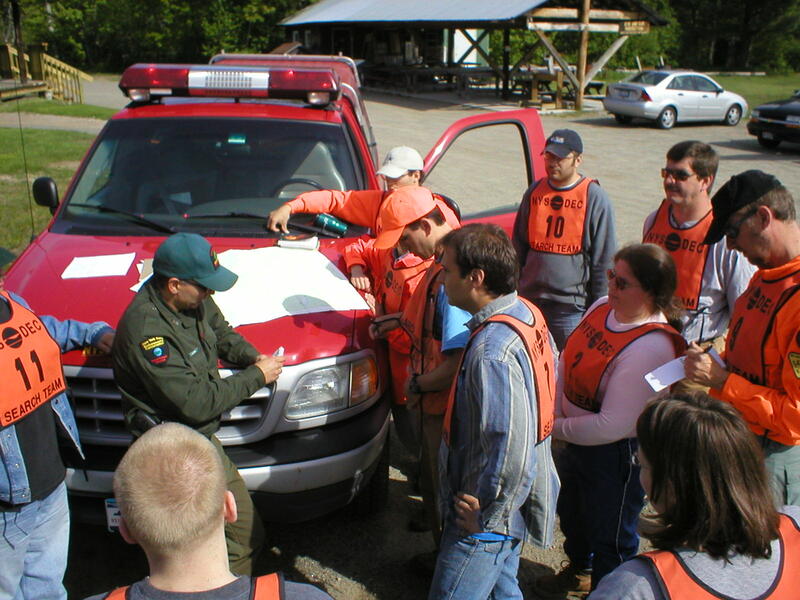 Cycle Adirondacks, in partnership with Adirondack Foundation and the Cloudsplitter Foundation, have donated over $5,000 to community generated projects in Speculator, Inlet and North Creek as part of its CycleADK Gives program. The three communities served as overnight hosts for CycleADK’s 2018 Ultimate Cycling Vacation, which drew over 230 cyclists from across the United States and Canada to the Adirondacks from August 18-24 for a week-long bicycle tour. » Continue Reading. Poke-O-Moonshine Mountain (2,162 feet), part of the Taylor Pond Wild Forest, provides 360-degree views of the surrounding area and may be accessed by either of two trails. » Continue Reading. Welcome to the wilderness — not to be confused with the Scranton/Wilkes Barre stretch of Interstate 81. » Continue Reading. OCTOBER 11, 2018 – SPECIAL NOTICES » Continue Reading. 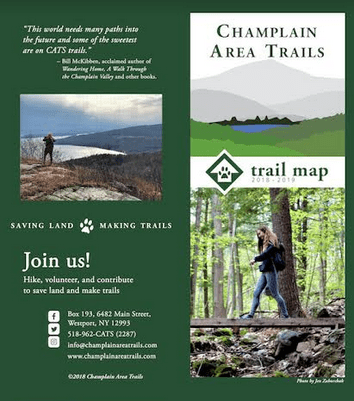 The Champlain Area Trails (CATS) new 2018-2019 Trail Map shows 87 hikes in the Champlain Valley, as well as new features designed to make it even more useful than the previous maps for hikers, snow-shoers, and cross-country skiers. 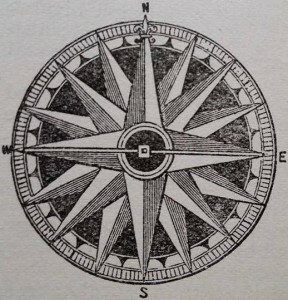 The first thing map users will notice is the increase in size and detail. 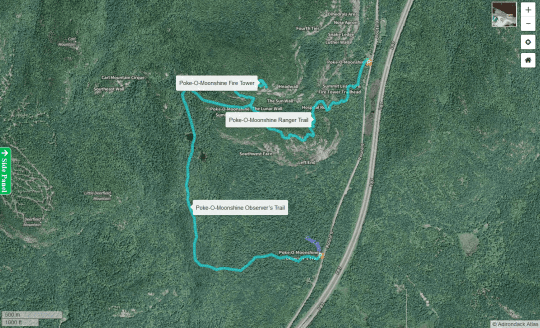 Other new features include topographical detail so hikers will know the physiographical context of the trails they’re hiking. 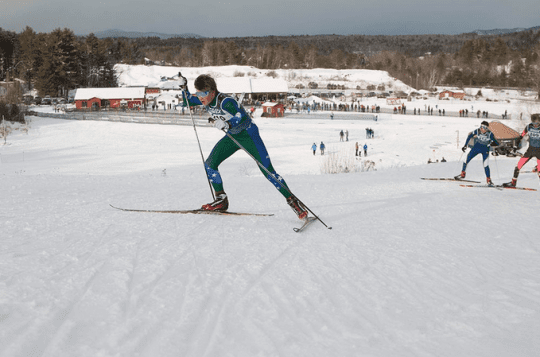 All trails are now listed in an easy-to-read chart form showing descriptions of each trail, length, degree of difficulty, directions, and special features such as overlooks and suitability for cross-country skiing or bicycling. » Continue Reading.